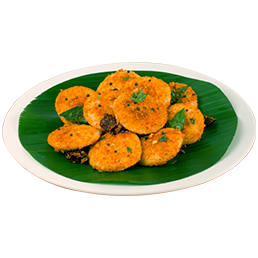 In case you are longing for Wadeshwar’s distinct flavours and melt-in-the-mouth preparations from the comfort of your home or office, you can now order our menu in a matter of a few clicks from Swiggy! 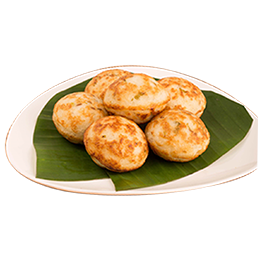 Fergusson road outlet was the first & the pioneering outlet of Wadeshwar restaurant. 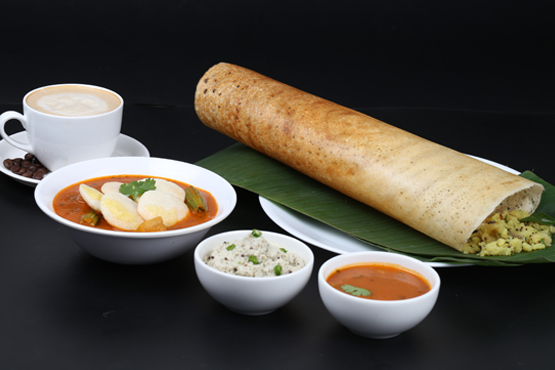 If you want to meet up with friends, Baner is the perfect place in Pune. The first real success for the group came about with the setting up of Shree Wadeshwar Bhuvan ! 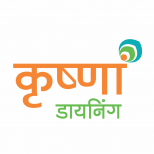 Wadeshwar Bhuvan was launched in the food courts of West End Mall and Pavilion Mall. 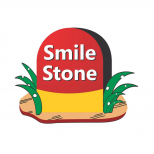 With a daily footfall of ~3000-4000, Smile Stone is a stop that highway travelers look forward to! Make your next celebration an unforgettable one with Kalpak Caterers! 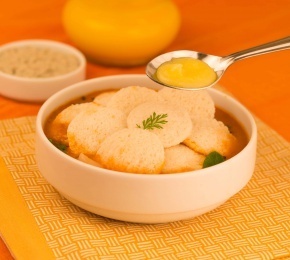 Come, get a truly Maharashtrian experience! 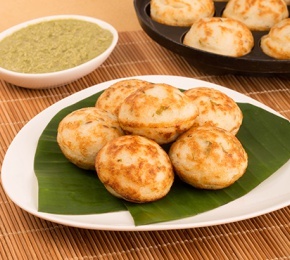 Crispy and crunchy on the outside and soft and spongy on the inside, this authentic South Indian snack, when dipped in a tasty chutney, will surely hit the spot! 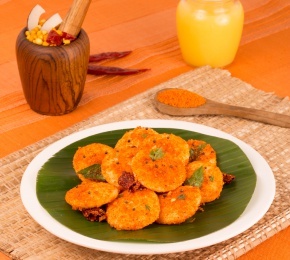 Bite-sized Idlis tossed in pure desi ghee, together with authentic Molgapudi (gunpowder)chutney for that tasty tang! 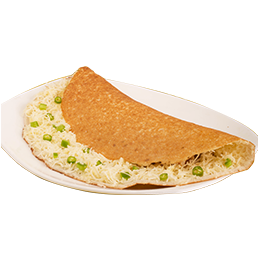 Soft and spongy, this dosa made with less oil and a combination of our special chutneys delivers a wholesome experience, making it the ideal snack anytime of the day! 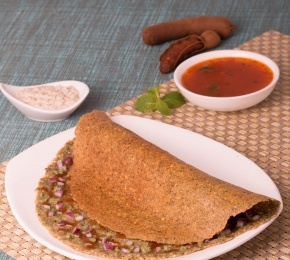 We serve this green gram batter crepe-like dosa with a typical tamarind-based chutney and piping hot Sambar to make your day awesome! 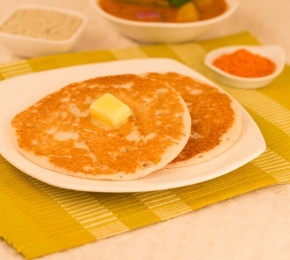 We add a dollop of ghee top of your favourite soft idlis for a true melt-in-your-mouth experience. One of my favorite place on FC road to enjoy a food. I used to come at list one time in month here. Tasty food they serve. I love the open environment. Guys just go for it! Will will definitely enjoy a good n tasty food.